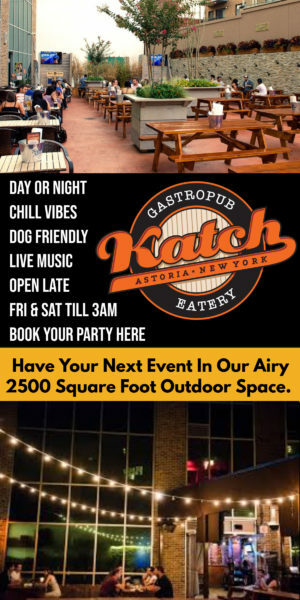 We can’t believe that just a week ago, we celebrated the Best of Astoria at The Strand Smokehouse. Having a great time with all of you who came out, we wanted to share this video recap that shows off the evening’s best moments. Take a look – you may have just made it into the footage! A big thanks to our awesome videographer and fellow Astorian, Dan Wallenstein for creating this piece. 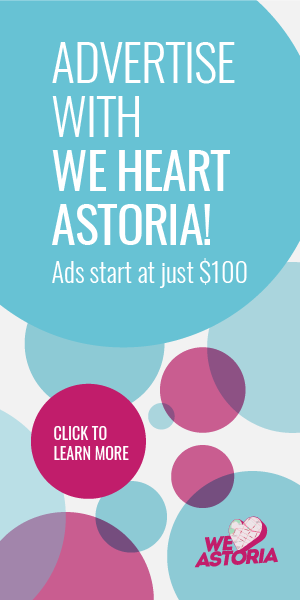 WeHeartAstoria.com Best of Astoria from Dan Wallenstein on Vimeo.